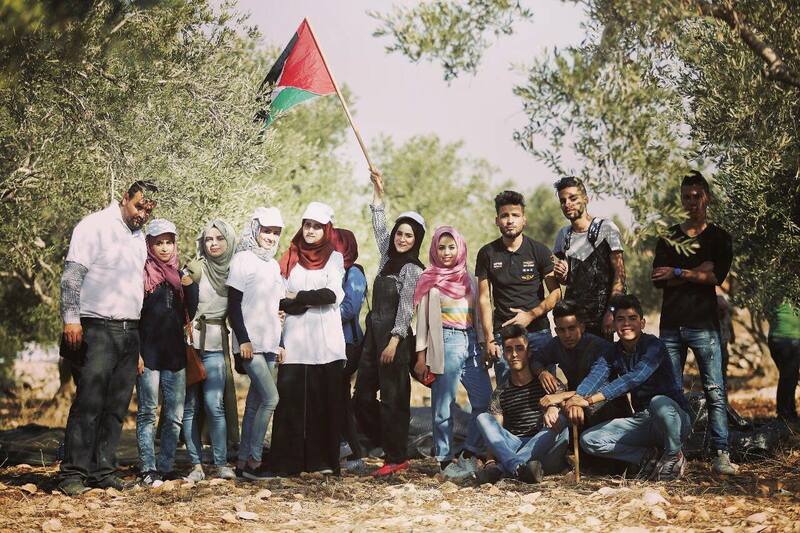 Do you have a good understanding of the Palestine/Israel conflict? I don't. But I do understand that there can be no real peace in the world until there is peace in the Middle East, and there can be no peace in the Middle East without peace between Palestine and Israel. 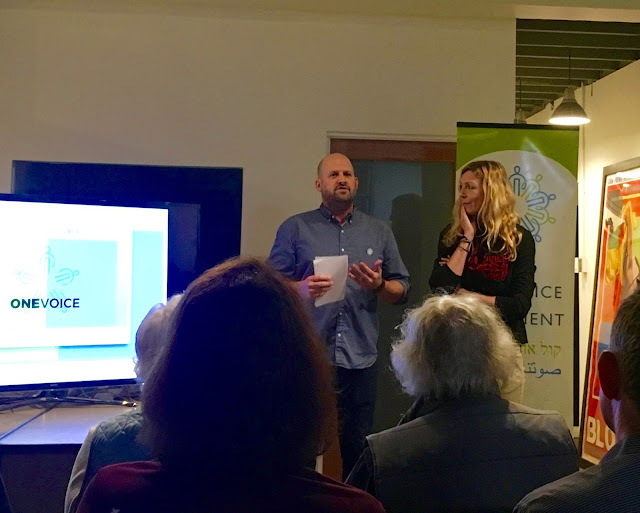 In an effort to gain a better understanding to this seemingly endless problem - and possible solutions - I went to a talk about the whole deal last night at the offices of Grainey Pictures (my new partners on a documentary about income inequality in Venice ... stay tuned!) given by the wonderful folks from the One Voice Movement. It's a LOT to take in, never mind learn, and after three hours of listening and asking questions of the organizers after the event, there is still so much to know, but you have to start somewhere ... and that place is CARING. Many of us only know about the conflict from barely glancing at a ticker on the bottom of a news channel, but we now live in a Global Village, and what happens over there affects us all. We NEED to care. 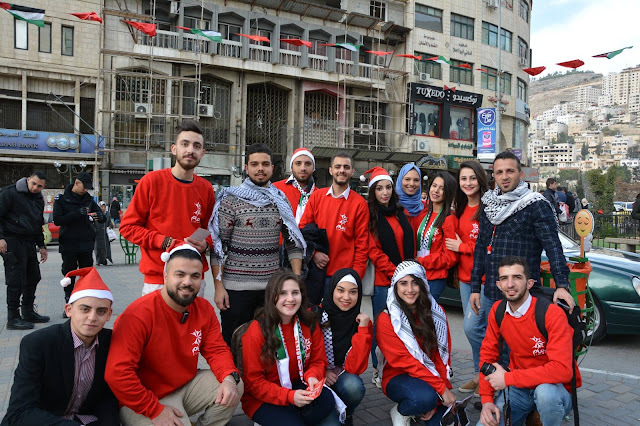 It seems like all we ever hear out of these areas in conflict are the extreme voices, and One Voice Movement is partnered with the moderate, progressives in Palestine through the organization Zimam Palestine (meaning "Reins of a horse - to change direction") and the organization Darkenu ("Through Us") in Israel. These are the people that would be like us here in the U.S. who are not at either extreme, that want to resolve conflict through communication, and the aim is to amplify these moderate voices. As One Voice Executive Director Mara Lee told us, "Communication is the most important thing we can do long-term." One Voice supports a two-state solution, and are interested in making lives better for ALL Middle Eastern people. Though most think the conflict between the two entities of Palestine and Israel will never end, the two-state solution seems to make the most sense. The majority of both states are in support of this idea, but they THINK they're in the minority, due to government propaganda that tells them they are. Then you get the idiotic Trump saying in December that Jerusalem (known always as a city of peace) is the capital of Israel, and that the U.S. will be moving our embassy there from Tel Aviv, and it instantly makes everything worse again, because Palestine also considers Jerusalem their capital. Thanks, Trump. (The dude honestly makes everything worse. We're sorry.) The U.S. is a longtime ally of Israel, of course, but we need to be an ally of peace above all. Americans can show their support and solidarity in several ways. We can first, be interested. You can donate dollars to the cause. You can volunteer your time, and share their stories. You can host a discussion like this in your living room to better educate the people around you who really don't have a good grasp on the situation. Like me. You can challenge someone to know more, and find a way to engage. You can add YOUR voice. If you have the desire to learn more and DO more - and we all should - the One Voice Movement is a great place to start. Hope is needed, and the BELIEF in that hope. One Voice can clearly say it better than I can, so I'll close with their mission statement, and hope that you will also feel compelled to get involved in some way. Knowledge is power. 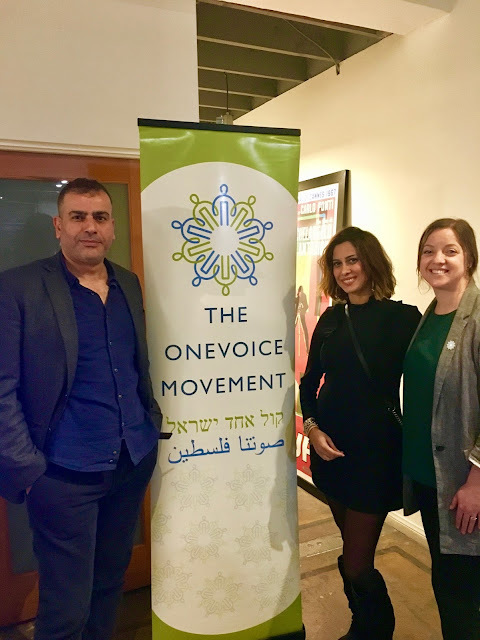 "The OneVoice Movement is a global initiative that supports grassroots activists in Israel, Palestine, and internationally who are working to build the human infrastructure needed to create the necessary conditions for a just and negotiated resolution to the Israeli-Palestinian conflict. We are driven by a vision of an independent and viable Palestine and a secure Israel free from conflict, where Palestinians and Israelis are able to realize their national and individual aspirations, building a future based upon principles of security, justice, dignity and peace."